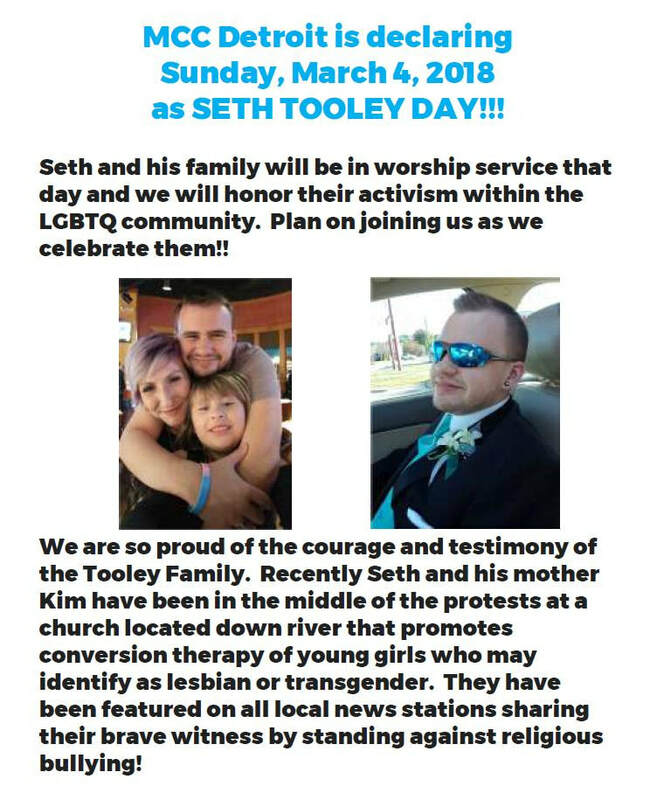 We are asking every member to attend church that day and to bring at least one friend or family member with you. We will be showcasing our new Programming Magazine that highlights our ministry offerings and events for the upcoming Fall season. We also will be hosting an enhanced Fellowship time after church. For address information, click the contact page above. 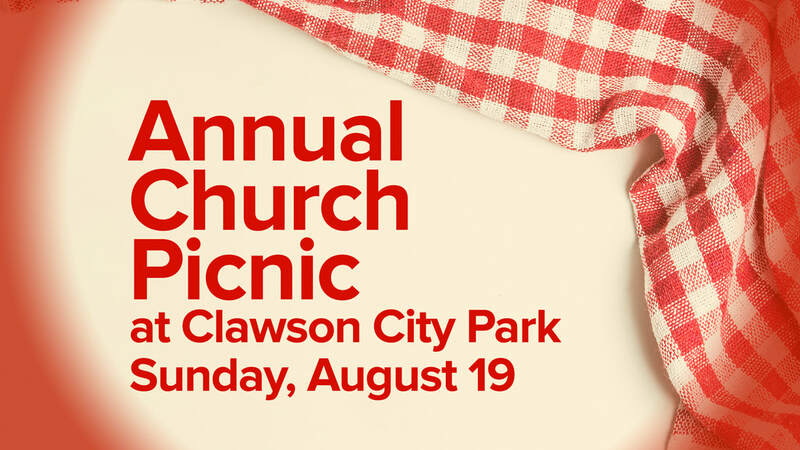 MCC Detroit will be hosting its Annual Church Picnic in August 19 with Drayton Avenue Presbyterian Church. We will have our Worship Gathering at 11:00AM along with food and fellowship following our Worship Gathering, all happening at Clawson City Park. 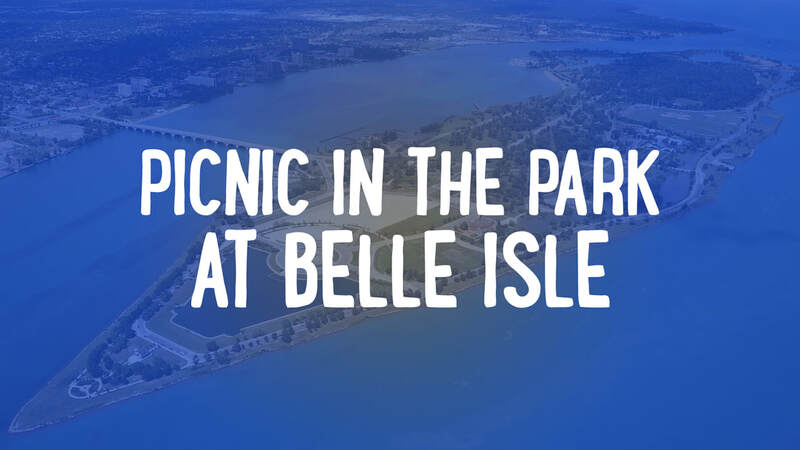 Cost for the picnic is $10.00 per person. For more information or to sign up, call 248-399-7741. 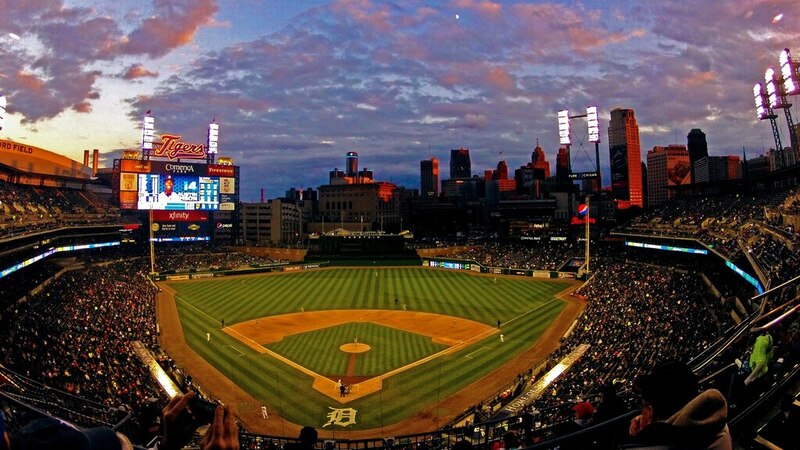 LGBT Pride Night is coming to Comerica Park on Friday, June 1, 2018. Tickets are available on Facebook for $25. If you need any assistance, the team will be available in the Fellowship Hall both Sunday, May 6 and Sunday, May 13. Deadline to purchase tickets is May 18. Bring your family and children, and join us for an Easter Egg Hunt for your kids. The Hunt begins following the worship portion of our Gathering at 11:30AM. If you have any questions, call 248-399-7741. Click here to see all our Easter events. 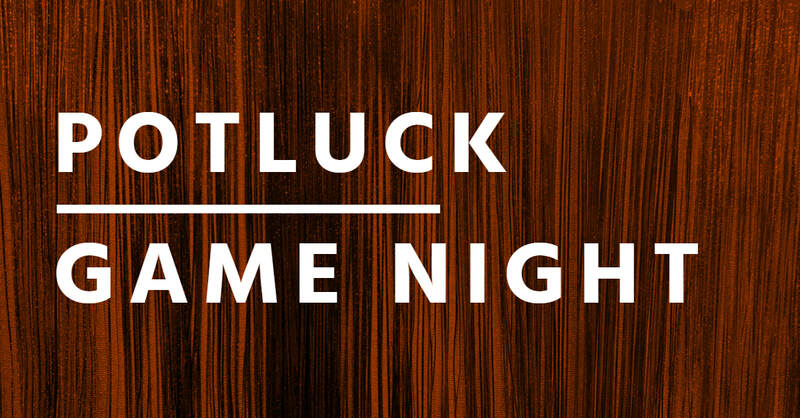 Saturday, February 17 at 6:00PM, there will be a Potluck dinner and game night at the church. We are looking forward to this be a fun and exciting time for fellowship. 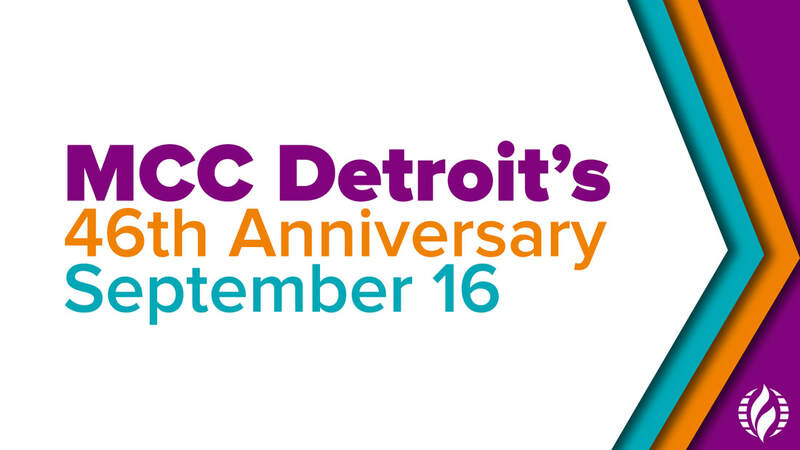 To sign up for this event, you can call the office at 248-39-7741 or by email at mccdetroit@gmail.com. 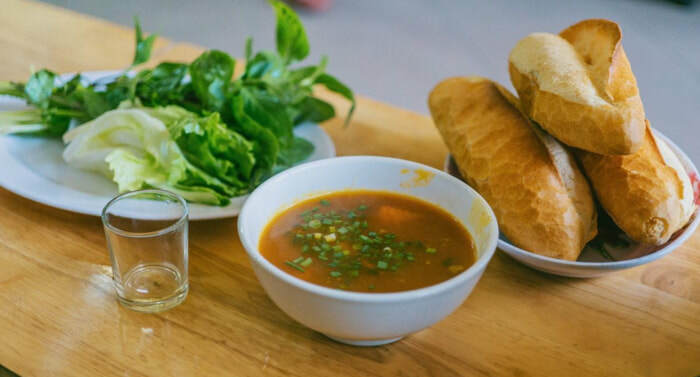 ​Please include how many people will be attending as well items you be bringing. Join us on Sunday, January 28, 2018 for our annual Chili Cook-off in the Fellowship Hall following service. We've got different chili's to make your mouth water: Vegetarian, Chili con Carne, Five Alarm, Chicken Chili, and Turkey Chili. Suggested donation is $5.00. For more information, contact the church at 248-399-7741.